Single eyeshadow trend: perfect for summers and music festivals! The lines between Instagram and reality are getting more and more blurry each day. As soon as beauty bloggers and makeup artists put up new and innovative makeup trends, we see them being replicated by beauty enthusiasts. 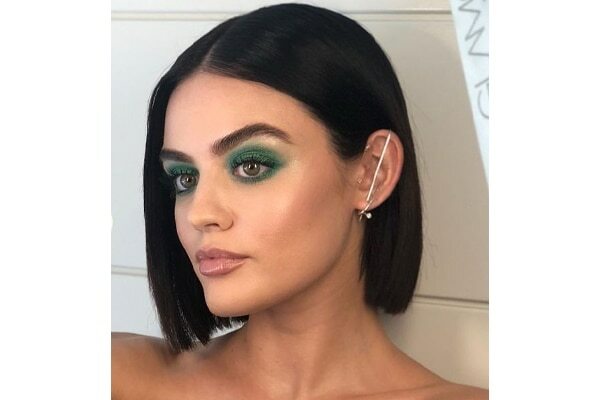 A new trend we spotted making the rounds on Instagram is the single eyeshadow trend. Single eyeshadows are perfect for summers and do away with liner and multiple products and are all about keeping it simple yet interesting. All it means is that you line your upper and lower lash lines with the same colour eyeshadow. Use a small, tight, round edged brush to place the pigment on the upper lid, and use a fluffier small brush to blend well to create a soft-focus look. It makes for a great day look. Use a coppery brown eyeshadow on your upper lid and lower lash line for an easy look. You could dial it up by adding loads of mascara. 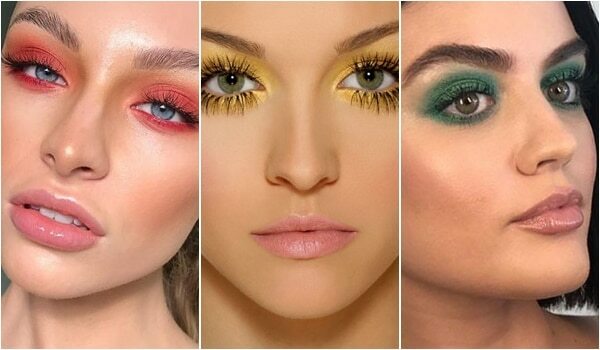 Yellow is a great colour that is perfect for summer and although relatively new on the makeup block, can be used in many ways to create stunning looks. Use exaggerated false lashes with a minimal yellow eyeshadow look. 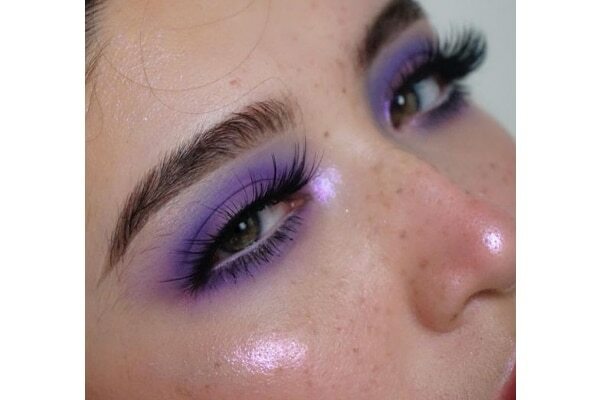 Purple is another great colour for nailing this trend. Use an eyeshadow primer to set the base for the eyeshadow, so that the colour pops and stays long. We love how dramatic this looks! The colour and the soft, diffused, sultry eyeshadow really looks perfect when you want to paint the town red, literally!